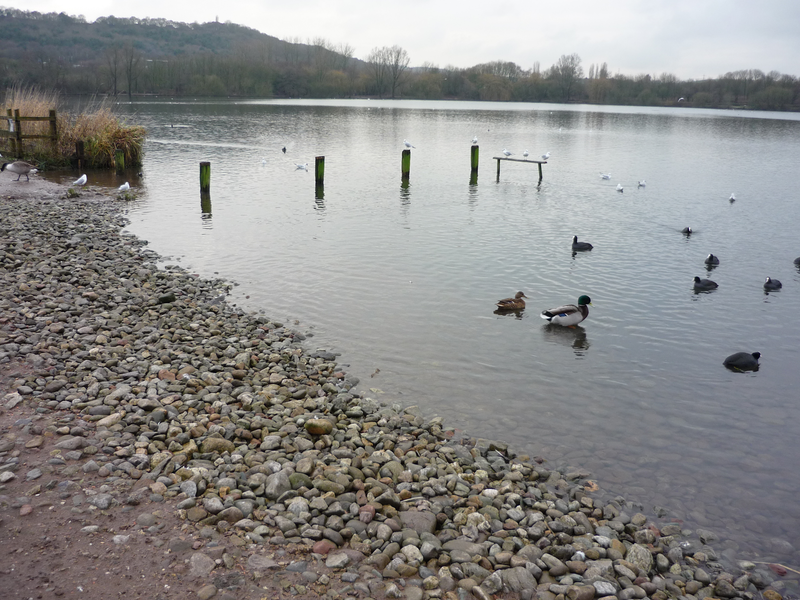 An urban park and nature reserve possessing a country park feel. With the largest body of water in the city, its canal-side location makes it a popular mooring spot for the passing narrowboat folk. 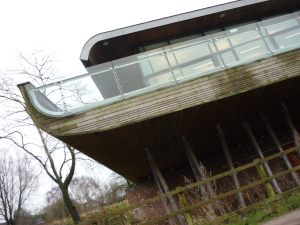 A stylish modern Visitor’s Centre (Staffordshire Wildlife Trust) includes a café, toilets and conference suite/educational classroom. Café open 10am until 5.30pm summer (4pm winter). 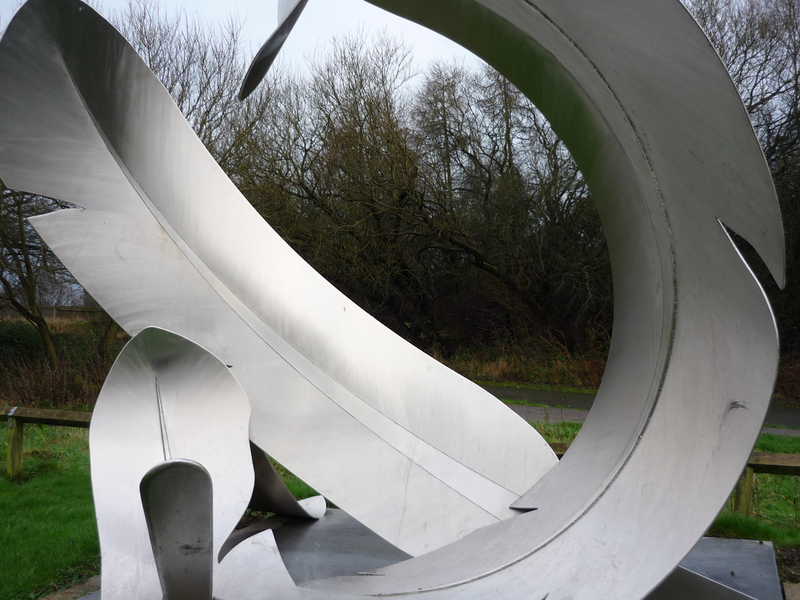 A park that’s probably nicer now than it’s ever been, with modern Visitor’s Centre and cafe, and much improved surfaces to car parks and pathways – it’s flat terrain making it easily accessible for people of all ages/mobilities. The canal-side location adds extra interest and opens up further opportunities for easy walking and cycling. When your there, you’d hardly guess you’re in the city – making it an easily accessible ‘escape’ for city folk.